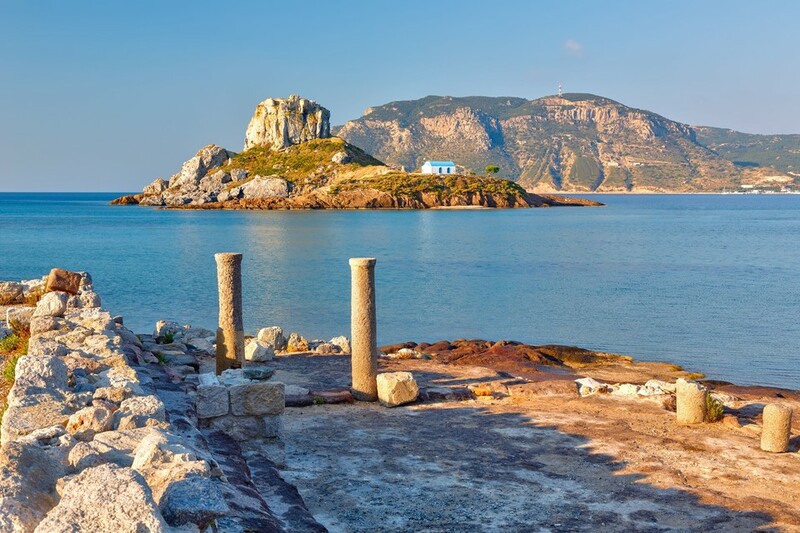 The London Gatwick-Kos route will operate on Tuesdays, Wednesdays and Saturdays, from May 15 through to October 26, 2019. 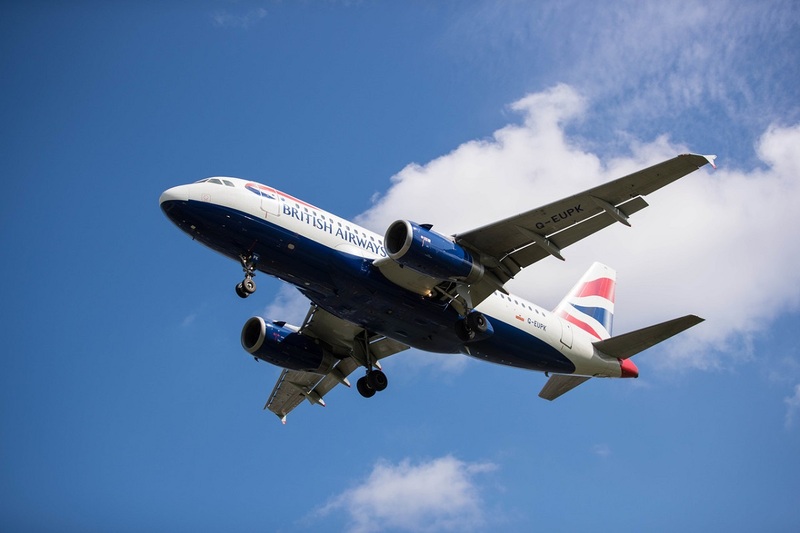 “Greece is incredibly popular with our customers, so we’re excited to add another sunshine route to our growing network, giving holidaymakers even more choice of destinations at competitively low prices,” said Adam Carson, British Airways’ Managing Director for Gatwick. Kos flights will be served by a mixture of A319 and A320 aircraft from Gatwick’s South Terminal. Seats are already available to book on ba.com. “From Gatwick we fly to more than 50 short-haul destinations and 70 long-haul, and our wider network continues to expand as we add in new routes designed to appeal to both leisure and business customers,” he added. 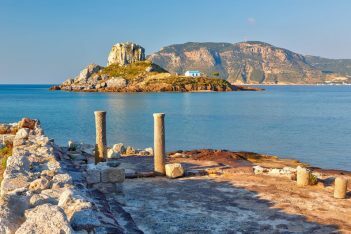 Furthermore, the airline operates to 11 destinations in Greece, namely Athens, Santorini, Rhodes, Skiathos, Thessaloniki, Zakynthos, Mykonos, Kefallonia, Kalamata, Crete and Corfu. This year British Airways rolled out its first fully refreshed Boeing 777 aircraft with brand-new World Traveller Plus and World Traveller seats in new cabins, which will operate exclusively on long-haul routes out of Gatwick. The airline is also increasing the number of flights it operates from Gatwick to other city break destinations this winter, with more flights to Palma, Turin, Geneva, Lanzarote and Malaga and a new service to Cologne taking off from November 16. 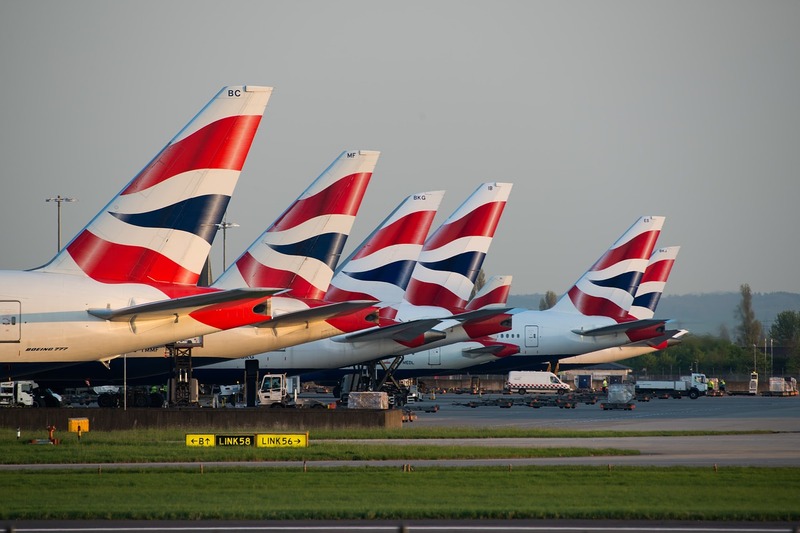 These new routes come as British Airways rolls out a £4.5 billion, five-year customer investment plan, with a focus on excellence in the premium cabins and more choice and quality for all its customers.